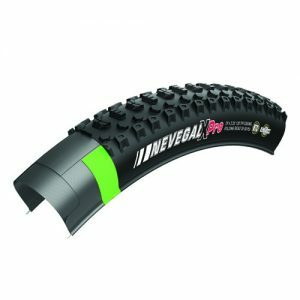 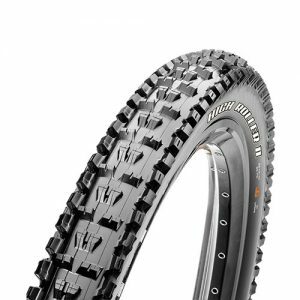 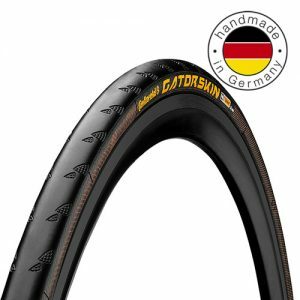 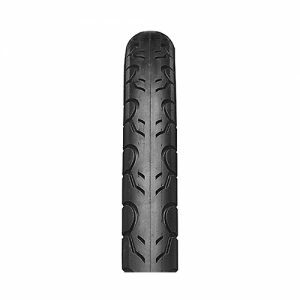 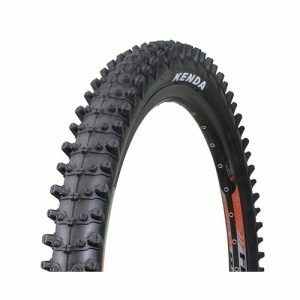 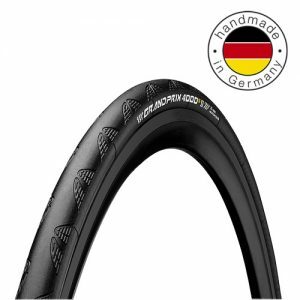 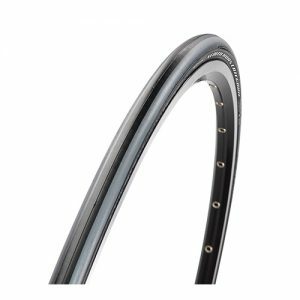 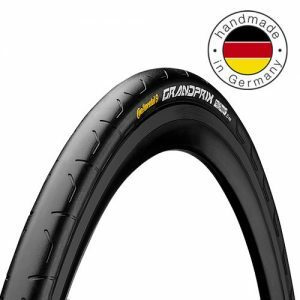 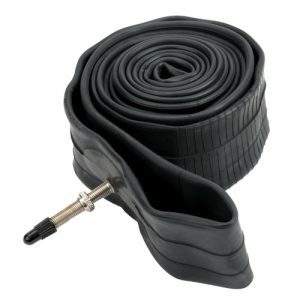 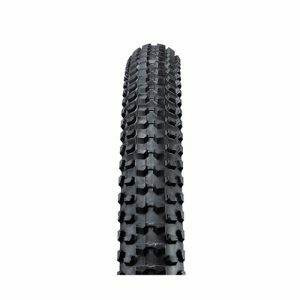 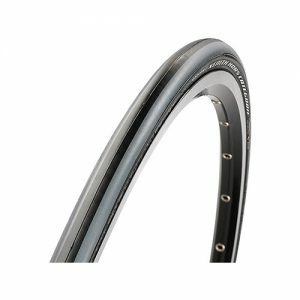 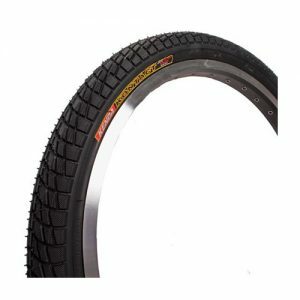 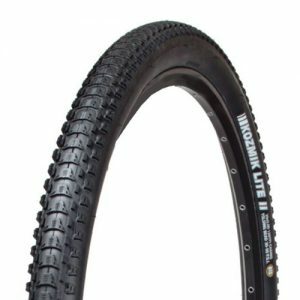 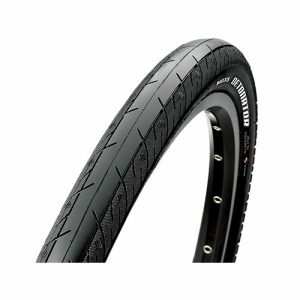 Maxxis best race level clincher road tire. 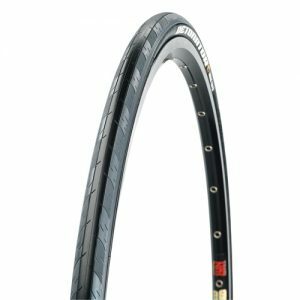 The High Road is our flagship road tire for elite racers and riders who demand the best equipment. 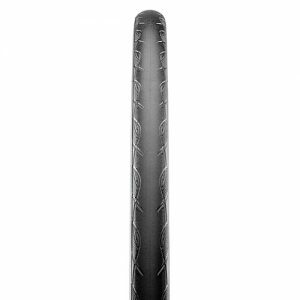 It features: our all-new HYPR Compound which decreases rolling resistance while increasing wet traction; a K2 breaker beneath the tread for puncture protection; and a light and supple 120 TPI casing. 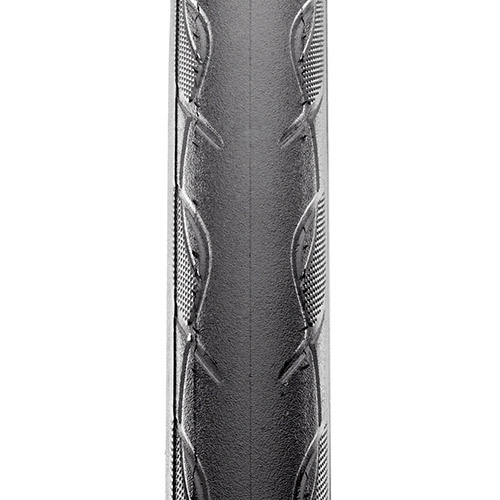 Our best race-level clincher to date. 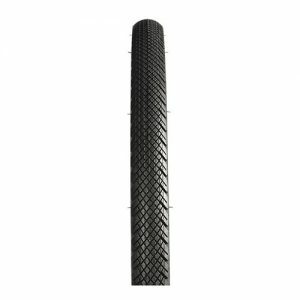 Available in select tires, this Maxxis-exclusive fabric provides greater puncture protection than both standard Kevlar® and Vectran®. 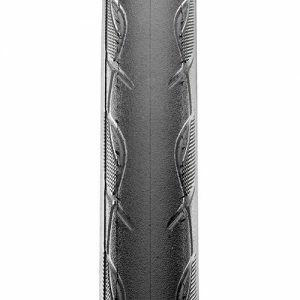 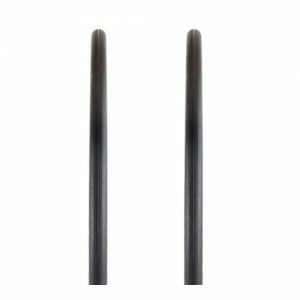 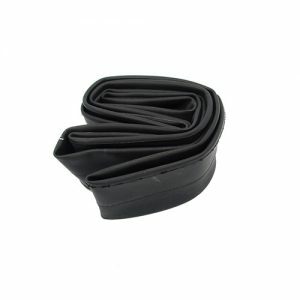 The addition of this lightweight and supple material ensures that ride quality and performance remain unsurpassed. HYPR is a full-silica compound and our best-performing compound to date. 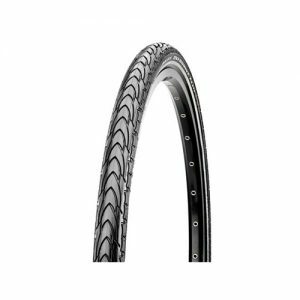 Compared to our previous road racing compound, HYPR has 16% less rolling resistance with 23% better grip in wet conditions. 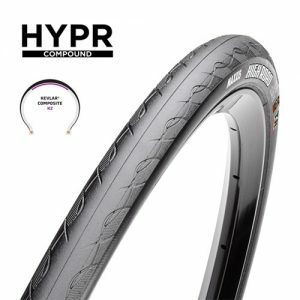 Impressively, HYPR decreases rolling resistance and increases traction, all while keeping durability equal to our previous rubber compounds.